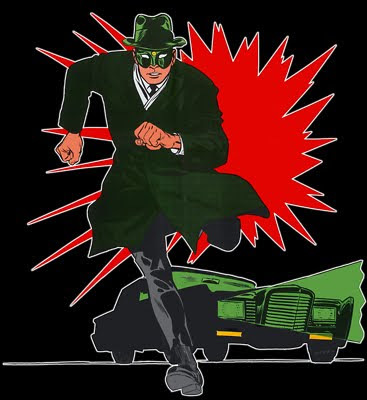 Hero Histories: Reading Room Annex: THE GREEN HORNET in "Masquerade"
Reading Room Annex: THE GREEN HORNET in "Masquerade"
For a change of pace, here's a short from the third and final issue of the Silver Age Green Hornet's short-lived title based on the TV series. Art by Dan Spiegle, who illustrated all the tales during the Gold Key run*. *It should be noted that Gold Key comic books rotated artists, basically using anyone who had time in their schedules, so it wasn't unusual for an ongoing series to use, for example, Mike Sekowsky on one issue, Don Heck the next, and Dan Spiegle, the one after that.